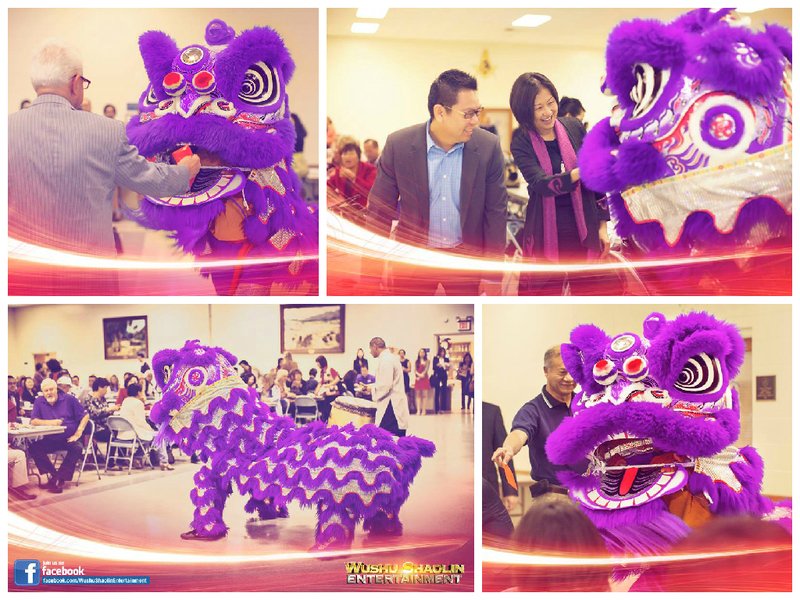 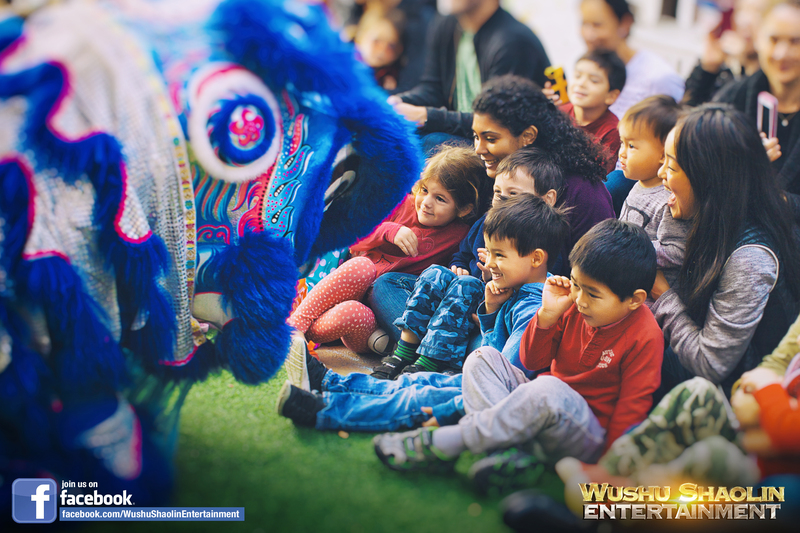 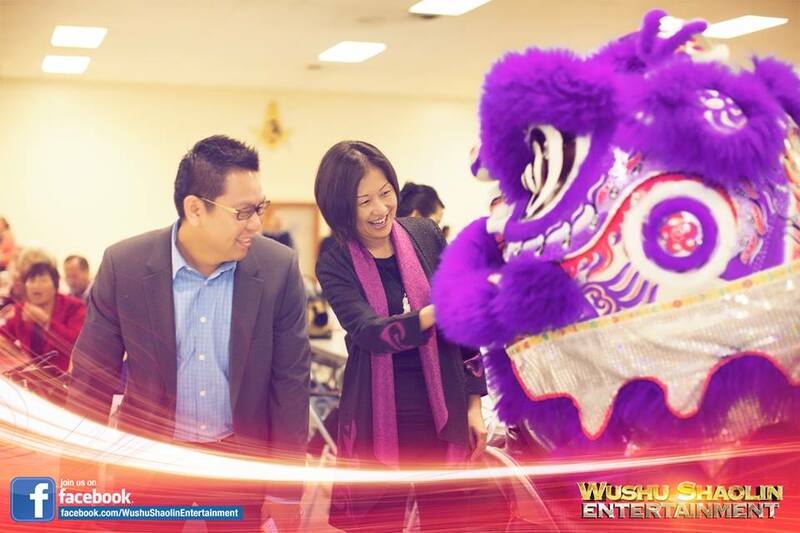 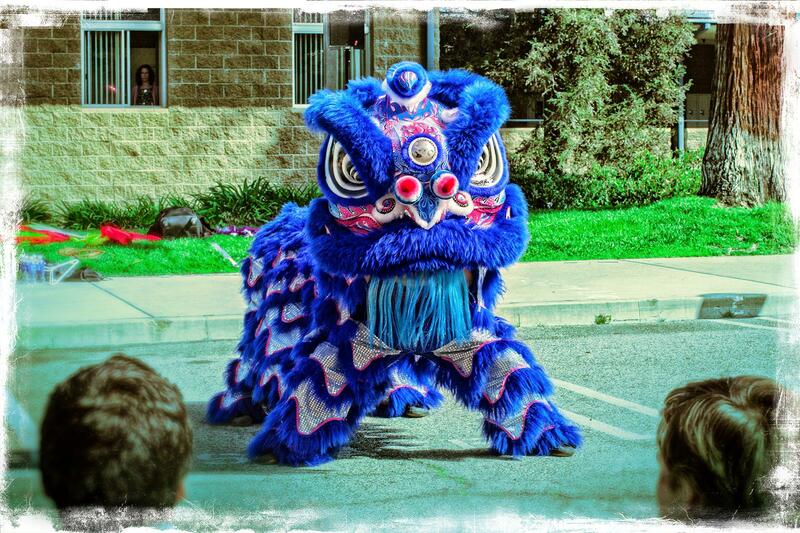 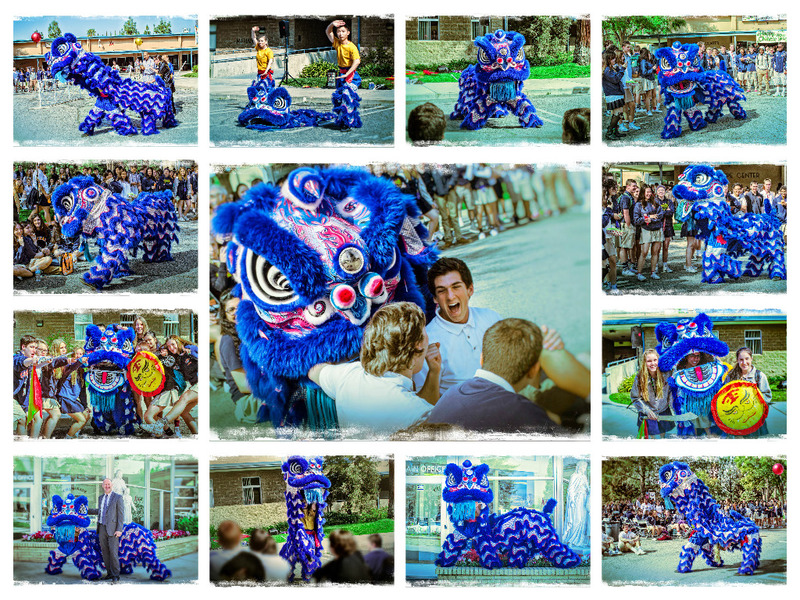 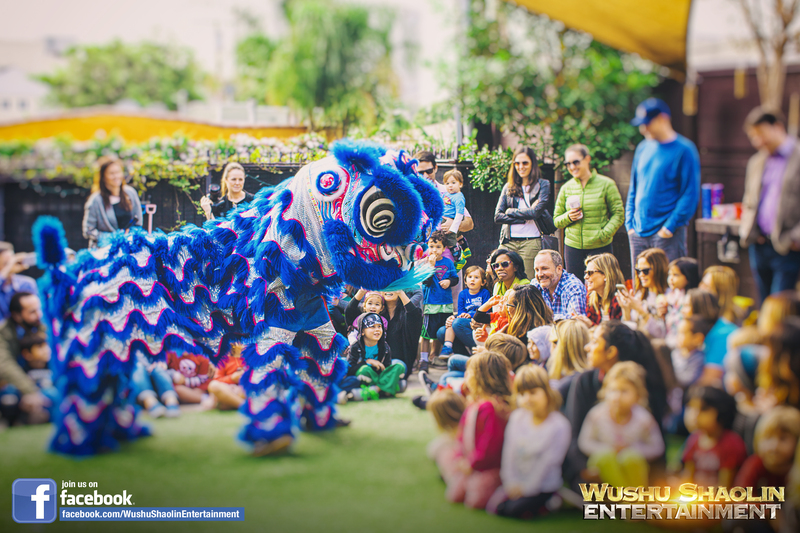 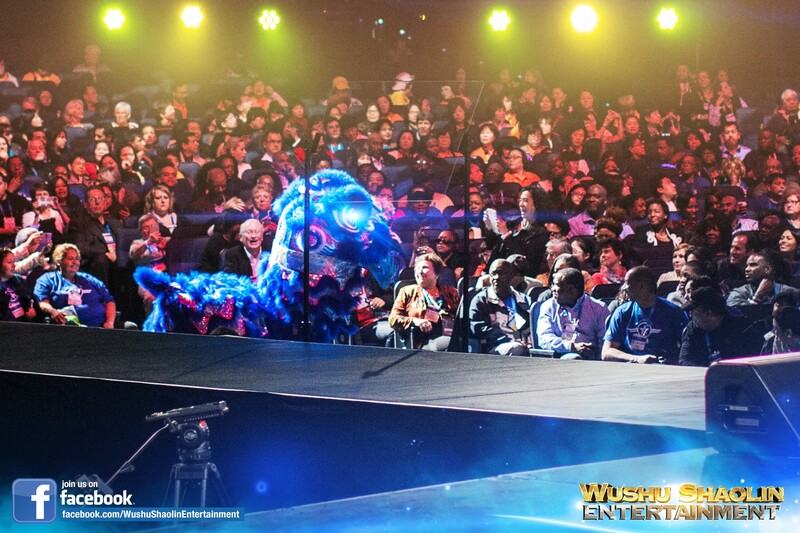 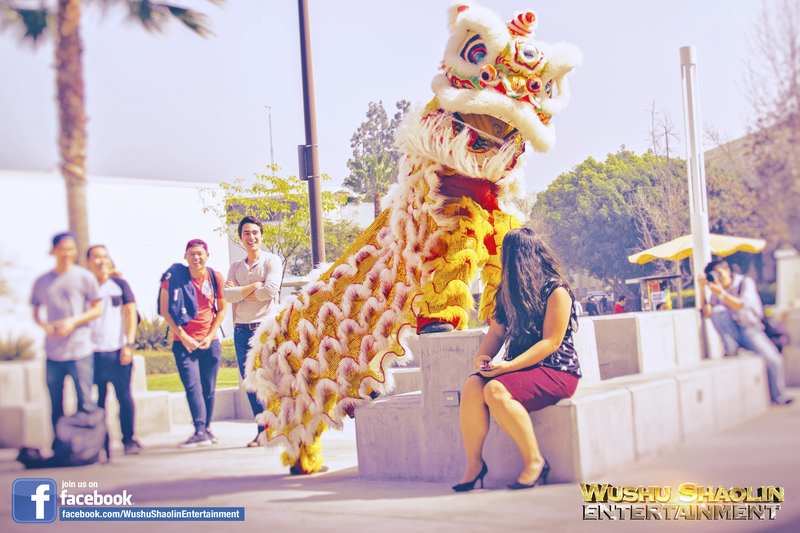 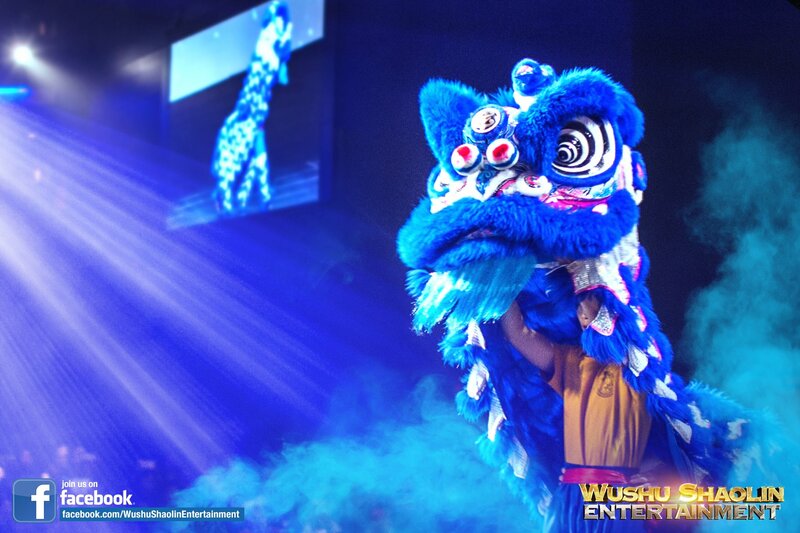 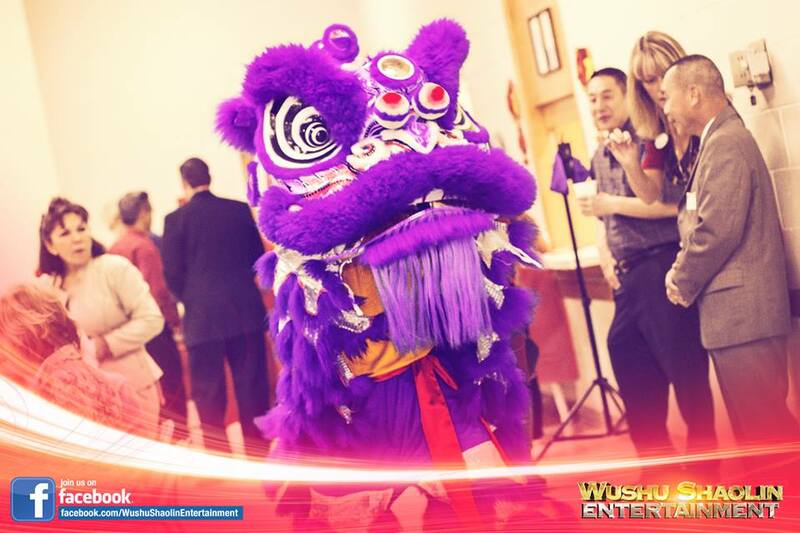 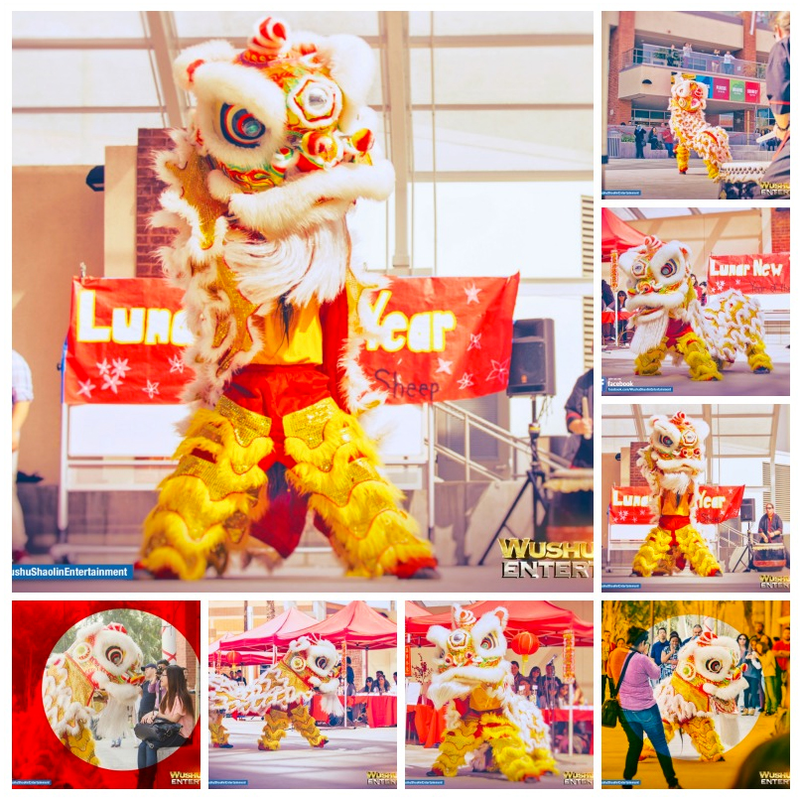 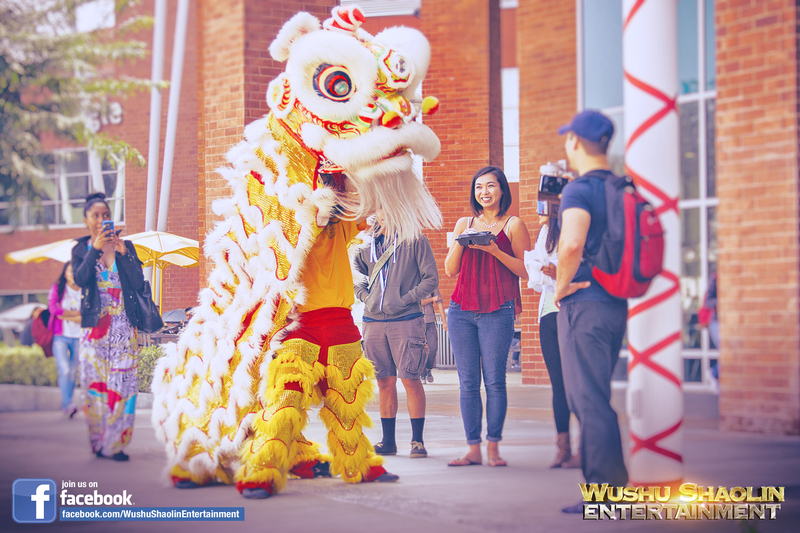 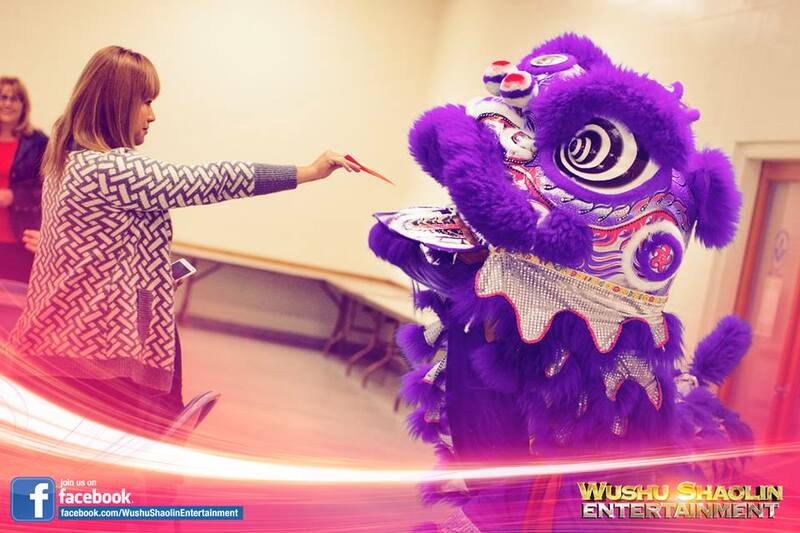 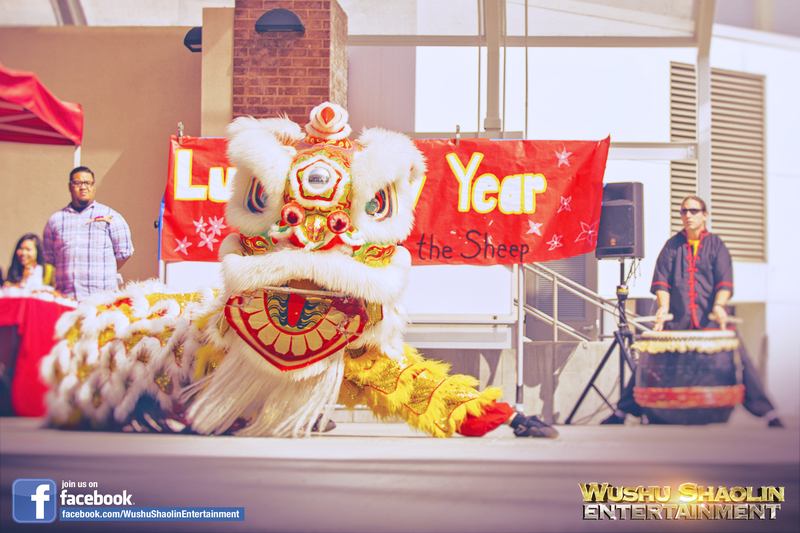 The Wushu Team has performed for clients across the globe. 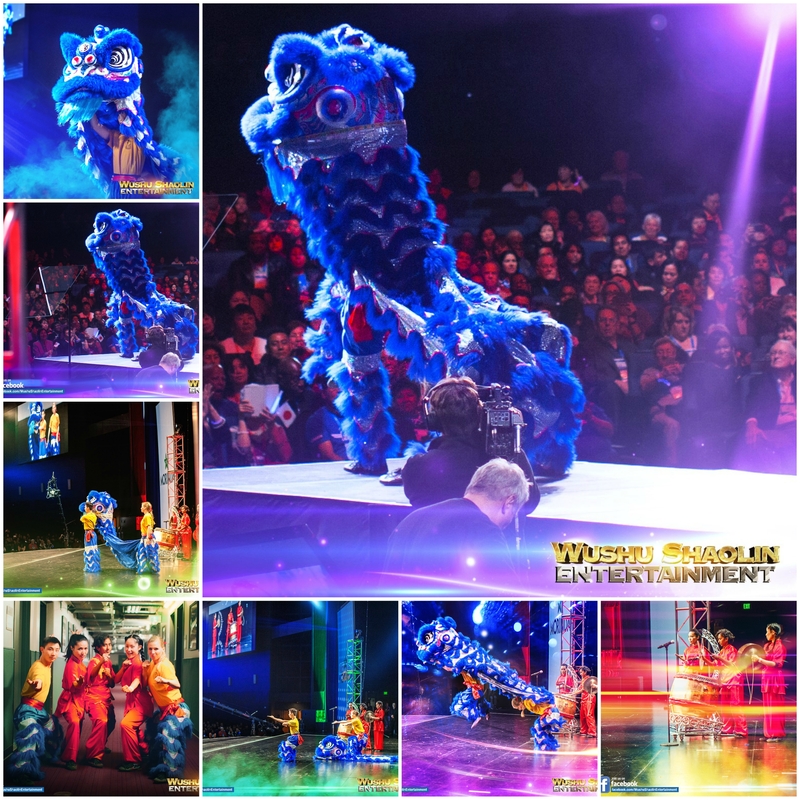 In addition to the traditional Chinese Lion Dance, Wushu Shaolin Entertainment featured a unique presentation entitled Wushu Warriors. 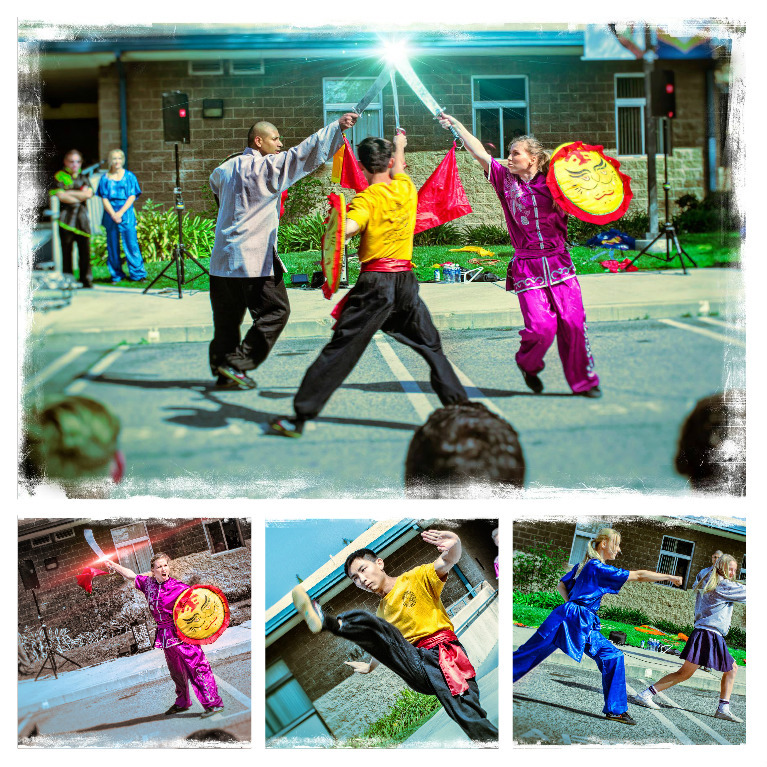 This martial arts performance included spectacular weaponry, awe inspiring choreography, and compelling music soundtracks. 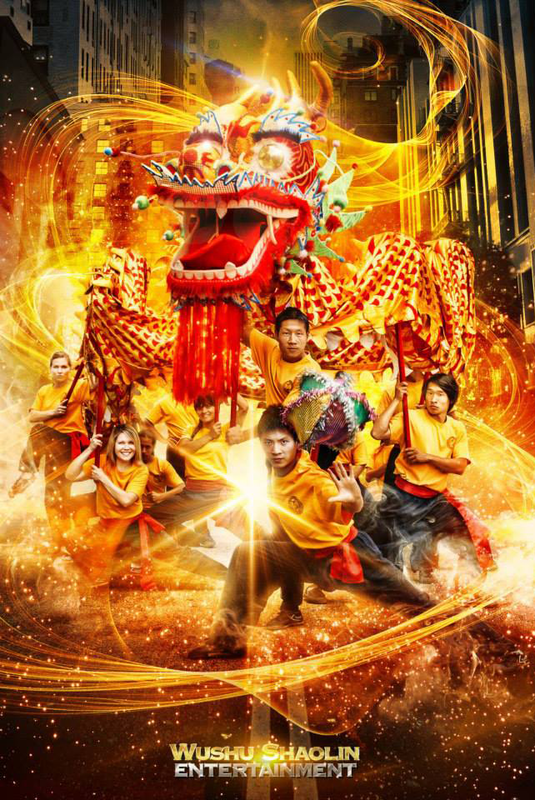 What is Wushu? 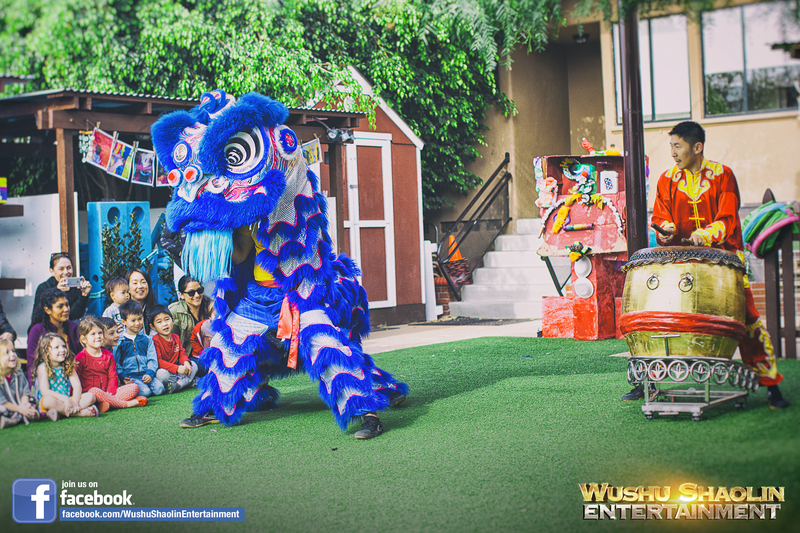 Wushu is the courage to win and the determination to triumph victoriously in the face of adversity. 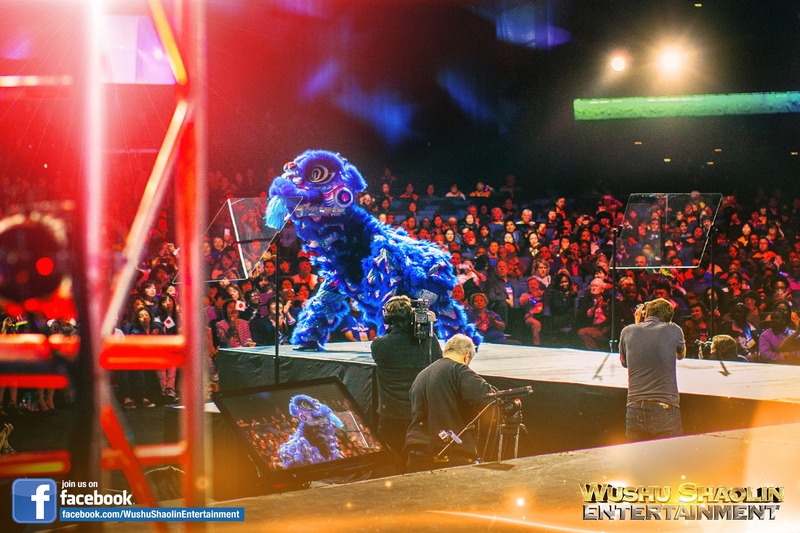 True warriors fight with unyielding resolve and never allow themselves to succumb to defeat. 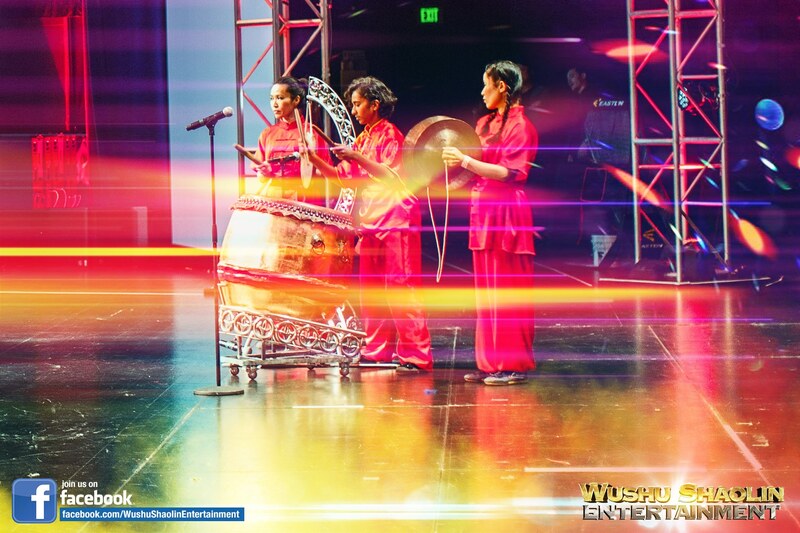 It is the very nature of a Wushu Athlete to accept nothing less than victory and this is why practitioners from around the world practice this pristine art. 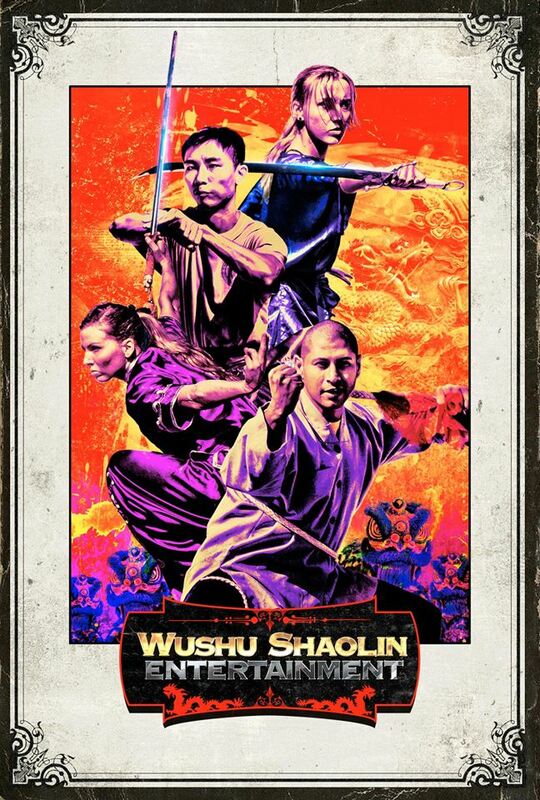 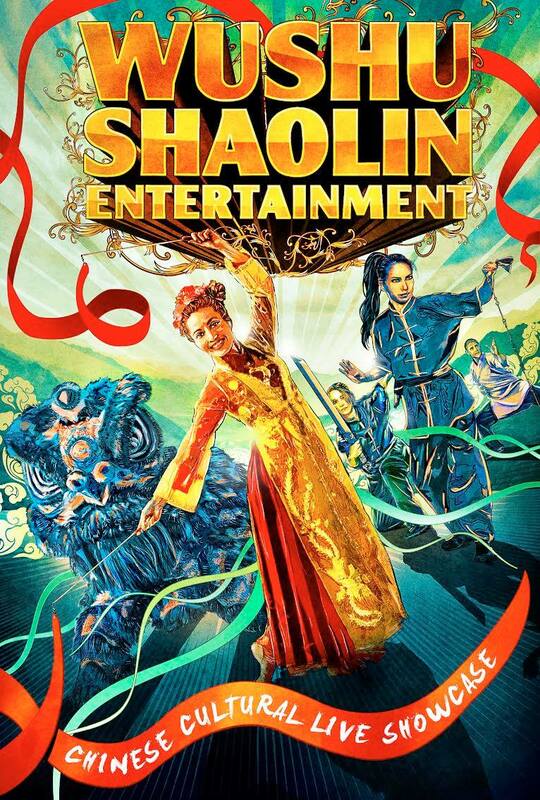 Wushu Shaolin Entertainment poster featuring the Los Angeles Wushu Warriors Team in action.